Here is a nice update for all Hollywood users. This is a official press release from Amiganews.de about SID plugin for the mighty Hollywood app for AmigaOS and other operating systems. Airsoft Softwair, one of the coolest coding zombies working men in code business, proudly present a SID plugin for Hollywood. Once this plugin is installed, Hollywood will LOVE to play SID files for you. This is just Awesome! Additionally, a demo applet which demonstrates the playback of a SID file is included together with the SID plugin for Hollywood. This app can also be run using the freely available Hollywood Player, so people who don’t own the full version of Hollywood can check it out as well. You can download the plugin from the official Hollywood portal. 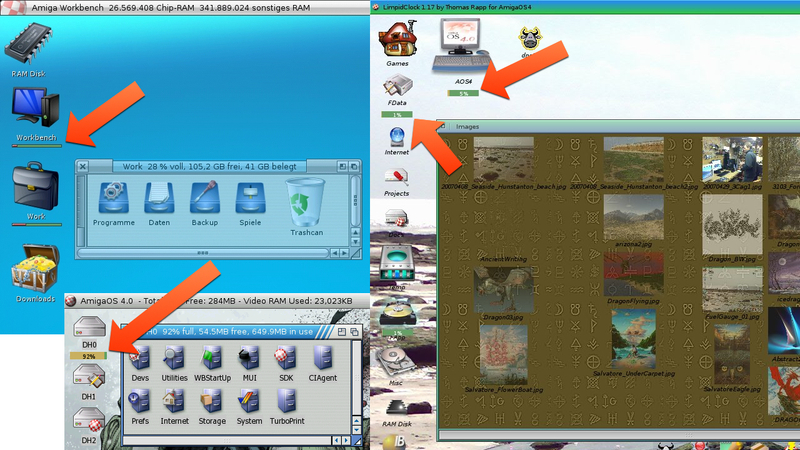 Thanks to Hollywood’s cross-platform plugin system versions for AmigaOS 3.x (Classic), AmigaOS 3.x (FPU), AmigaOS 4, MorphOS, WarpOS, AROS (x86), Linux (ARM, PPC, x86, x64), Mac OS X (PPC, x86, x64), Windows (x86, x64) and Android platform are provided. SID stands for Sound Interface Device. It is a chip that you find in Commodores 8-bit computers like VC 10, Commodore 64 and Commodore 128. Bob Yannes is the creator of the chip. He was an employee of the MOS Technology company that made the chips for the Commodore 8-bit machines. The SID sound is known from the era for giving its special synth sound. Many artists uses it today. 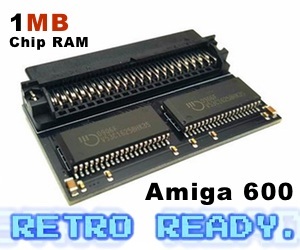 Amiga machines however doesn’t have a SID chip. But many game developers uses SID sound as Amiga inspiring sound which it not correct. 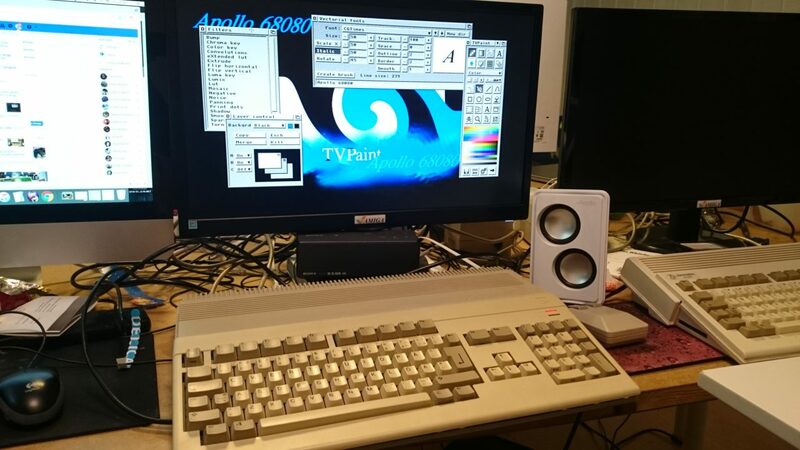 There are games from the late 80s and also some recently games for the Amiga platform like Worthy which you can watch on Amitopia TV here that uses similar SID sounds. 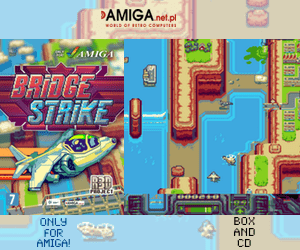 But on the Amiga the games uses its own format and then uses samples from Commodore 64 SID tunes. Check out the video also below.